Right now, I know of six exciting special editions that are still available for purchase and pre-order. Keeping an eye on this sort of thing is essential for collectors -- awareness is a key part in building a special library. Perhaps some of these may be of interest. 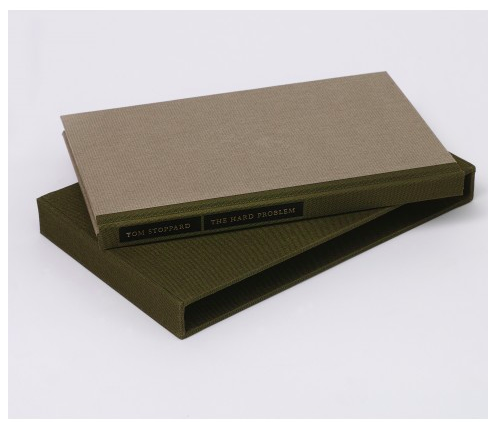 Faber's got a limited edition of Tom Stoppard's new play The Hard Problem and it looks gorgeous. There are only three copies left and 100 GBP seems somewhat low for this sort of thing. Stoppard's consistently excellent and this could be a major play. Take a look here -- love the green and oyster design. I've actually got a pre-order for this already in. There are only five copies left, and I expect they'll all sell out (and have one last uptick in price) in the next few weeks. It looks like a really fun - a surreal comic book in the same vein as Jess's cut-ups, mixed with a little Terry Gilliam. 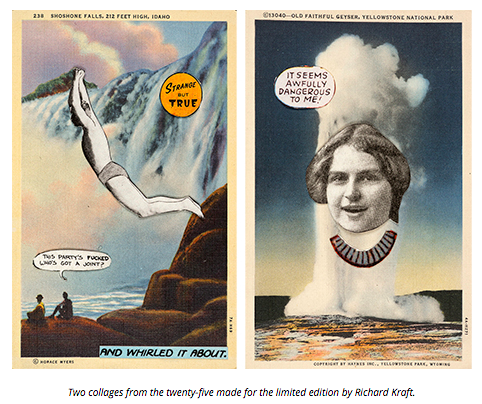 For $175, you get the book and an original collage by Richard Kraft. There are only 25 of these offered, too! I have a copy of Siglio Press's Karen Green Art Edition and am smitten with it (and have her stamp-collage framed on my wall). Order here. That's my review copy. I just spend the last few weeks with this 800+ page beast and although I was very disappointed in the book, it doesn't change the fact that a "Z"-signed first edition of Volume One is a pretty good buy. MZD's on a short tour for The Familiar and he's stopping at Powell's, who is accepting pre-orders here. This is extraordinarily tempting, but I'm afraid at 185 GBP the price is about 60 GBP too expensive. The book looks gorgeous. 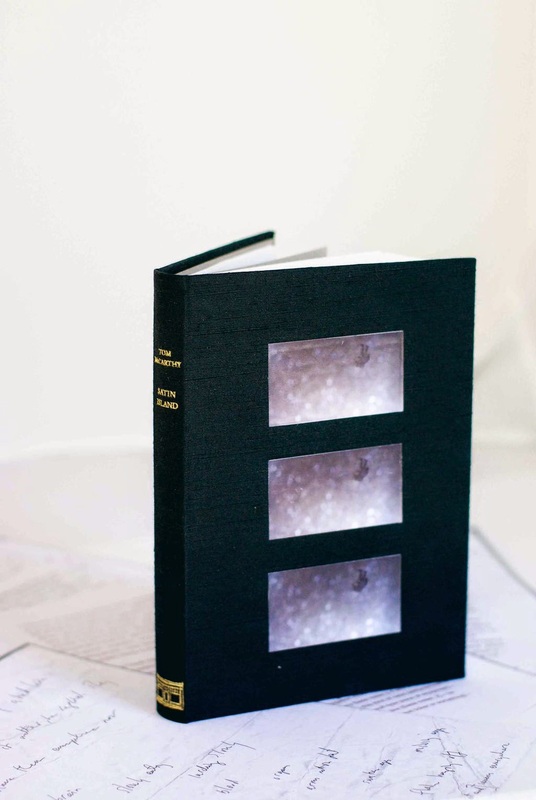 It's hand-assembled in Japanese silk with a cover featuring stills from a film inspired by the novel, and also including a portfolio of manuscript pages and alternate artwork. The definitive edition, I'd say. More details can be found here. A book of short stories by Nick Cave, penned on airline sick bags while on tour in 2014? Sign me up. 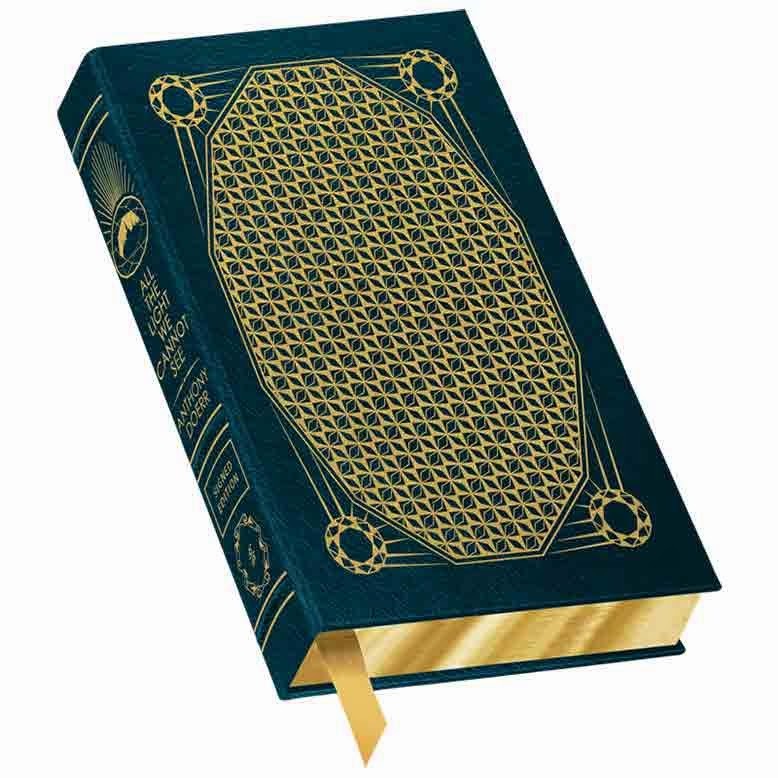 the "unlimited" edition looks like a deluxe edition, and for only 30 GBP you get an illustrated, full-color book in a clamshell case. The limited edition is absolutely crazy: there are 22 cities featured in the book and each city has a special edition of 10 copies (so 220 in total). 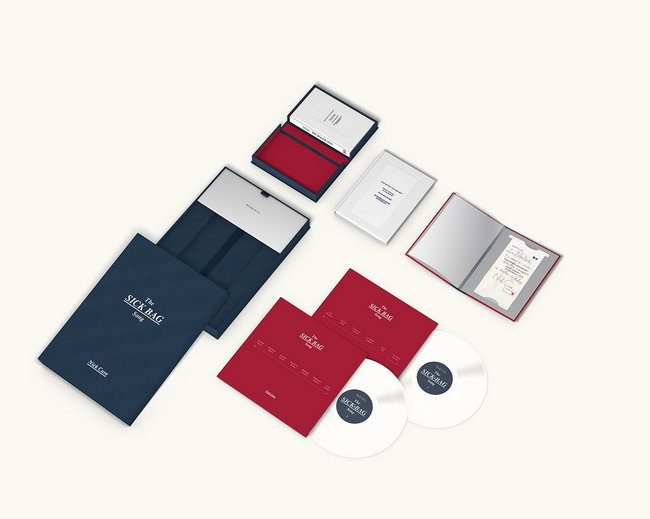 Each comes with a unique sick bag with writing and decorations by Cave, as well as a cloth bound copy of the book and a vinyl audio-book on white wax. The price is a massive 750 GBP. Sure, the pound's not doing too great, but this is a tough one to justify.... Go to www.thesickbagsong.com for more info.